The Confederation of African Football (CAF) decided on Friday to withdraw the 2019 African Cup of Nations hosting right from Cameroon. The decision sets more chances for Morocco which hosted a similar tournament in 1988. During a meeting held Friday, November the 30th, in the Ghanaian capital Accra, the Confederation of African Football (CAF) decided to withdraw the 2019 African Cup of Nations hosting right from Cameroon. CAF’s inspectors found out that the country was not prepared enough for the competition expected to take place between the 15th of June and 13th of July 2019. During its Executive Committee Extraordinary meeting, CAF indicated that other African countries wishing to host the event will have from ten to fifteen days to submit their bids. Previously hosted by Sharam-Sheikh (Egypt) on September the 29th, CAF reported that Cameroon will not be ready on time for the tournament because of the ongoing constructions and renovation work on the six stadiums expected to be home to the games. Will Morocco bid to host the 2019 Africa Cup of Nations ? 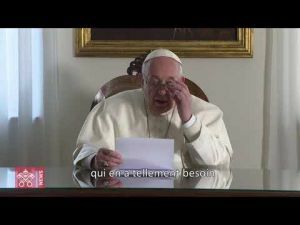 In addition to «a significant delay in the realization of the infrastructures», Cameroon is struggling with security issues related to the re-election, on October the 22nd, of President Paul Biya for his seventh presidential term. Meanwhile, Boko Haram terrorists continue to strike the country, amid the conflict between English-speaking separatists and the national army. 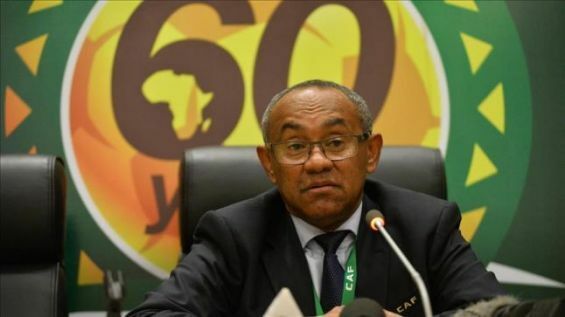 In a previous interview conducted by French daily Le Monde in September, CAF President Ahmed Ahmed said that in case Cameroon loses the right to host the tournament, Morocco, Egypt and South Africa will be ready to replace the country, given the sport infrastructure they have. In fact, Morocco is the only country among the ones above-mentioned that has not hosted a similar competition in years. Egypt was home to the 2006 Africa Cup of Nations while South Africa hosted the event in 2013. The Kingdom, on the other hand, hosted the sports event for the last time in 1988. For the record, the 2019 Africa Cup of Nations is the first edition of the tournament to feature 24 football teams instead of 16. It will be the first Africa Cup of Nations to be played during the June and July period «after the last CAF president, Issa Hayatou, refused to budge from the traditional January/February timetable», said Eyewitness News.